On this good day, I want to tell you about my other journey... So, be ready OK !!!! Several days ago I joined trip to visit 3 little pretty islands in Kepulauan Seribu, Jakarta. 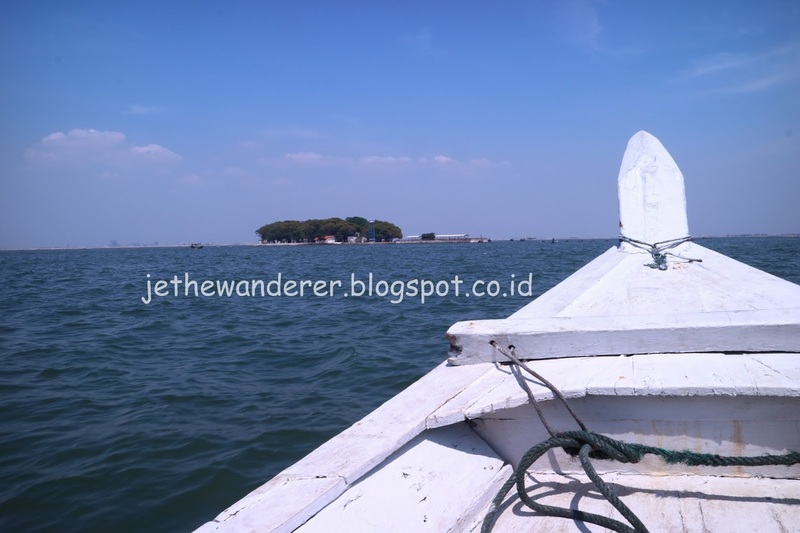 The 3 little islands are Kelor, Onrust, and Cipir. On this vacation, my trip is about "travel history". Why "travel history"? 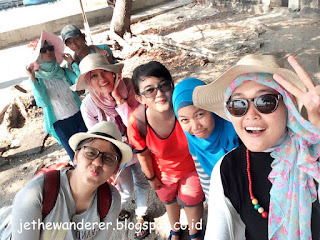 Because, despite of travelling, we will get more information about location that we've visited. Yeepp..all past story why these things are here..!!! Go to Jakarta Kota station - - - Use public transportation --- for public transport you can order GO-Jek or Grab motor, for more saving just use mobile transport, the red one car with destination to Muara Kamal Port. From Muara Kamal port, you can cross the island using traditional boat. The weather was so great, the sun shone brightly. 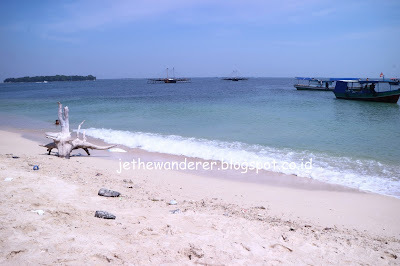 Firstly arrived at this small island, I can see the white sand and blue clear water around the island. The thing that attracted my attention was the old castle on the end of the island. The castle was so beautiful. I've watched this castle on TV and celebrity couple ever used this place for wedding ceremony...*what a romantic place! 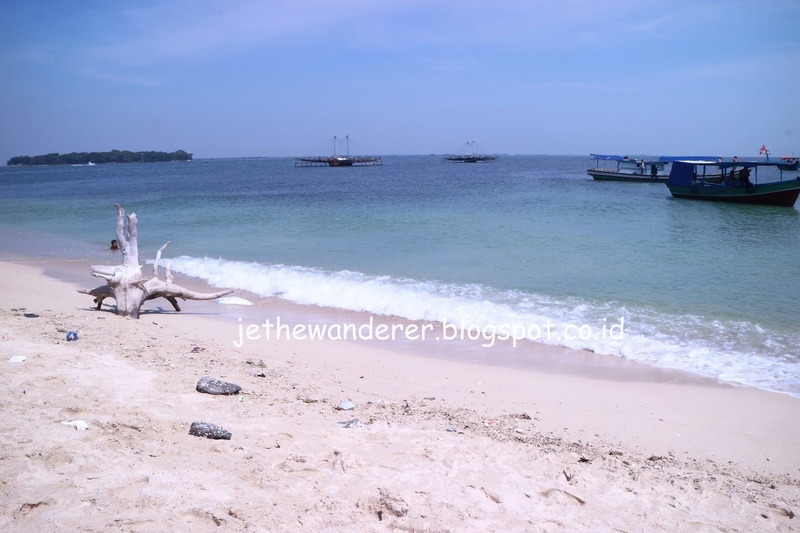 Not far from Kelor island, you can visit Onrust. Onrust island is bigger than Kelor. 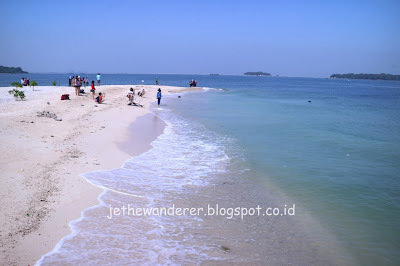 This island also has local people who live there. Onrsut is the center of history between Kelor and Cipir island, because long time ago, on this land many incidents happened. Onsrust itself was named by Dutch which means "un rest". Why? because the island was very busy. In 1615 the VOC built a shipyard and a small storage house on the island. In 1911-1933, Onrust island became a quarantine station for pilgrims returning from the Hajj. A barrack was built in 1911 that contained 35 units for about 100 pilgrims. From 1933 until 1940, the Dutch used Onrust to hold the mutineers involved in the Incident of the Seven Ships (Zeven Provincien). After the Japanese invaded Indonesia in 1942, the role of Onrust island declined again and it became a prison for serious criminals. In 1972 Ali Sadikin, then governor of Jakarta, declared Onrust Island a protected historical site. 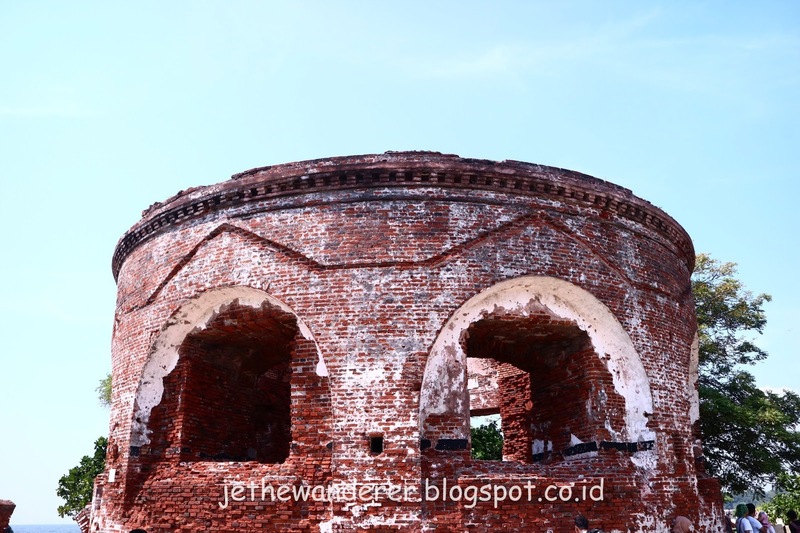 In 2002 the administration made Onrust and its three neighbors - the islands of Cipir, Kelor and Bidadari - an archaeological park to protect the artifacts and ruins on the islands that date back to the time of the Dutch East India Company. 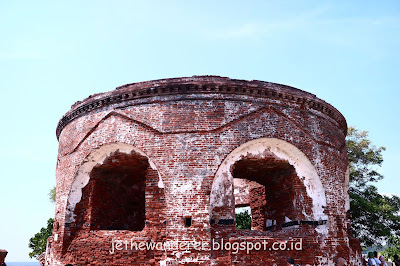 When you arrived in Cipir island , you will see old buildings like this. These old building seems to be the hospital long time ago, the place lil bit spooky. 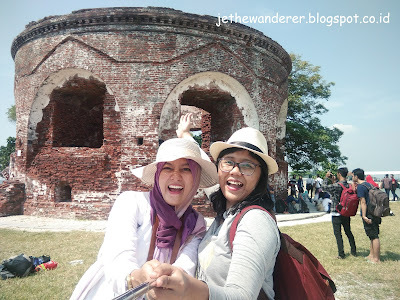 Cipir island was area for hospital that took care and quarantine of infectious diseases for pilgrims in 1911-1933. Other advantages from travelling is you can meet new friends. New friends means new family for me. Meet new people, can make your mind open and stay positive, because you never judge people at first time you met is bad, isn't it? Quote : Get out from your comfort zone, the nature out there is waiting for you !! !